Calvin Harris has expressed an interest in working with Jennifer Lopez after he approached her at her 47th birthday party over the weekend. Calvin Harris wants to work with Jennifer Lopez. The 32-year-old DJ is reportedly desperate to work with the 'On the Floor' hitmaker and told her he's ''eager'' to get into the studio with her at her 47th birthday party at Caesars Palace in Las Vegas over the weekend. Harris seems to have chosen whose side he’s on in the feud between his ex Taylor Swift and Kim Kardashian. 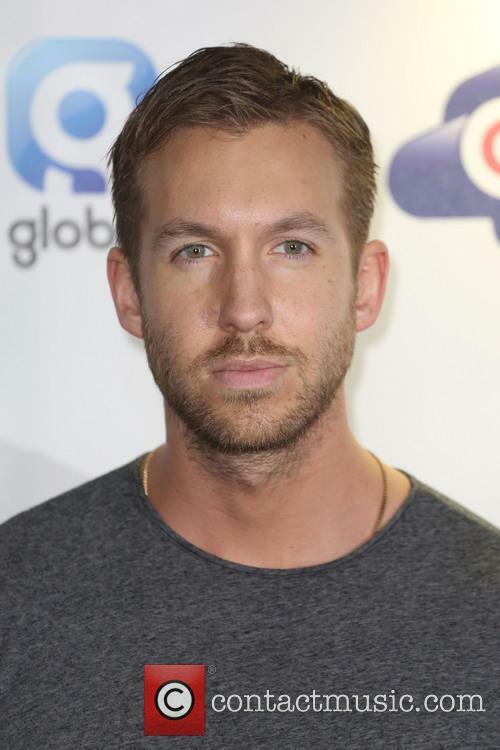 If you weren't already sure whose side Calvin Harris was on in the Taylor Swift and Kim Kardashian feud, the Scottish DJ made things pretty clear over the weekend. On Saturday Harris shared videos on his Snapchat account showing him miming along to Kanye West’s ‘The Part’, then later that night he was pictured hanging out with Kim at Jennifer Lopez’s birthday party. The single is Katy’s first new music since the release of her album ‘Prism’ in 2013. 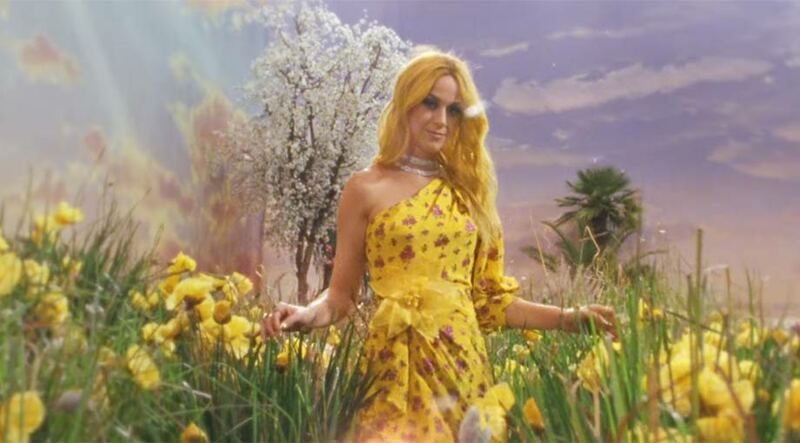 Katy Perry has taken fans by surprise by dropping brand new single ‘Rise’, her first new music in nearly three years. 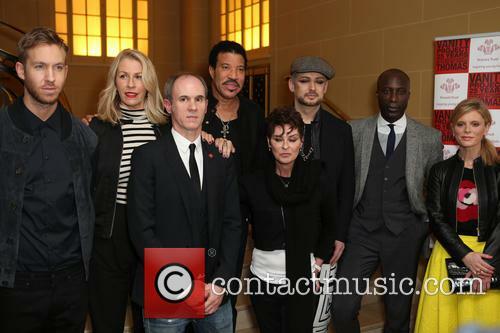 The track is the anthem for NBC's coverage of the 2016 Summer Olympics which begin in Rio de Janeiro next month. Did Taylor Swift Secretly Pen 'This Is What You Came For' With Calvin Harris? It’s been rumoured that Swift and Harris wrote the track together before their break-up earlier this year. Calvin Harris and Rihanna’s recent smash hit ‘This is What You Came For’ may have had an unlikely co-writer, the DJ’s ex-girlfriend Taylor Swift. The idea that Swift shares writing credits on the track started as a fan rumour, but now TMZ claims it’s true and may have even led to their break-up. Continue reading: Did Taylor Swift Secretly Pen 'This Is What You Came For' With Calvin Harris? 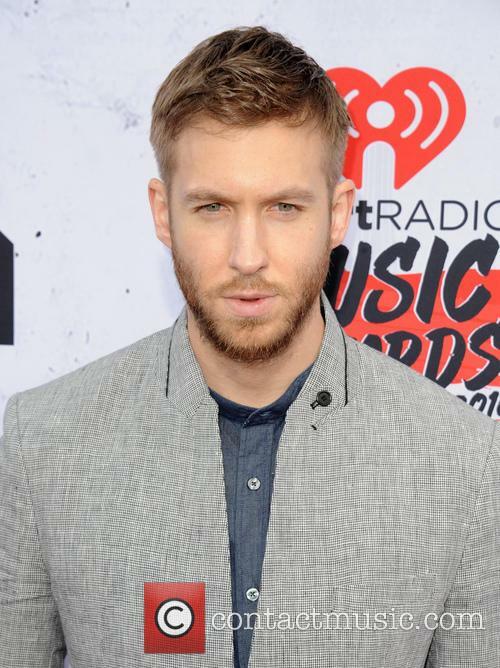 Is Calvin Harris Penning A Break-Up Song About Taylor Swift Split? The celebrity couple put an end to their 15-month relationship earlier this month. Calvin Harris is reportedly ready to let out his emotions about his recent break-up from Taylor Swift in a new song about the split. 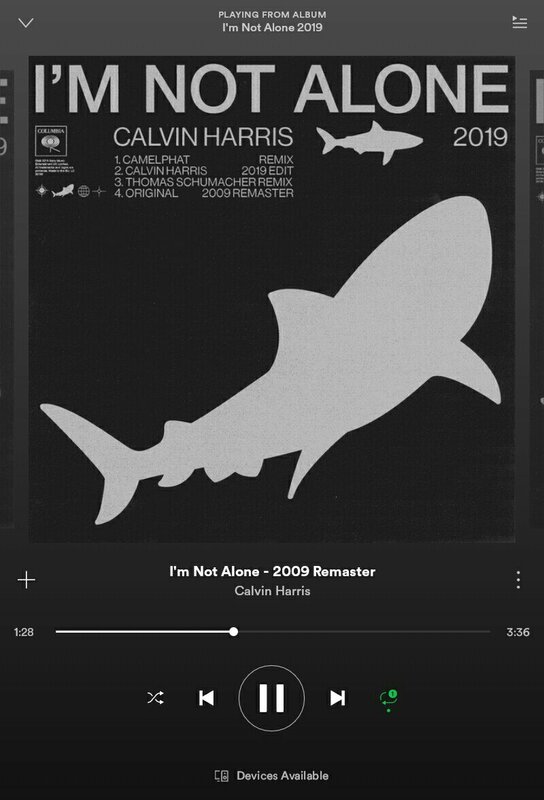 According to reports Calvin is in the studio working on his upcoming fifth album and one song might be about his recent heartache. 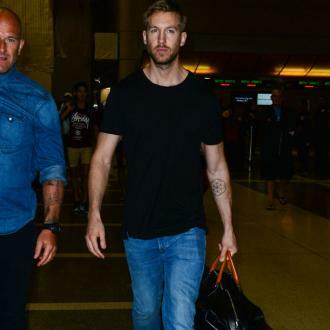 Is Calvin Harris writing a Taylor Swift break-up song? The Sun reports that he is even considering getting Kanye West on board for the sessions, someone whom Taylor isn't on the best of terms with. A guest spot from Kanye could be fitting considering Calvin was spotted out wearing some Yeezy trainers earlier in the week. 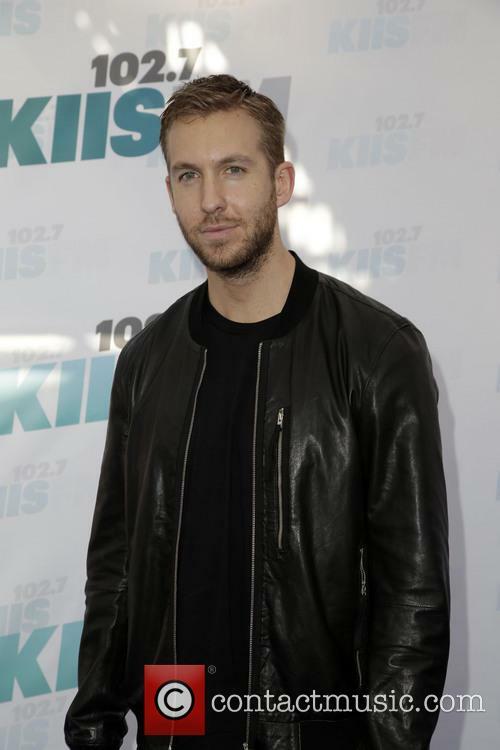 Continue reading: Is Calvin Harris Penning A Break-Up Song About Taylor Swift Split? Did Taylor Swift Break Up With Calvin Harris Over The Phone? Taylor previously accused ex Joe Jonas of ending their relationship with a phone call. 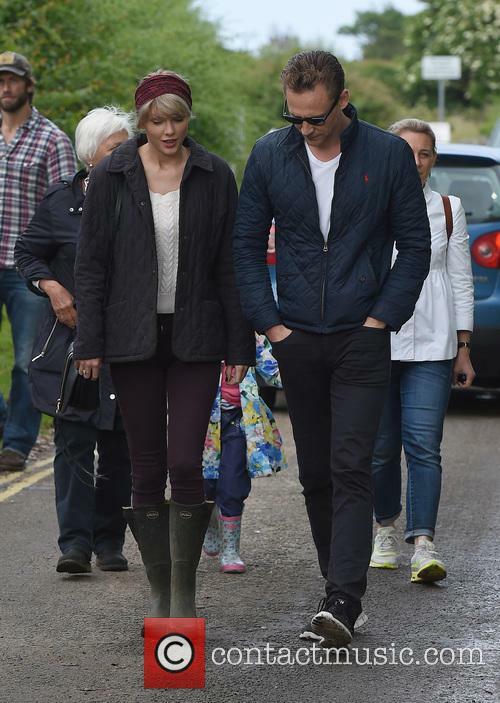 Days after Taylor Swift was pictured cozying up to Tom Hiddleston, rumours about the end of her relationship with Calvin Harris have gotten even more interesting. According to TMZ, Taylor dumped Calvin, her boyfriend of 15 months, over the phone, blind-sighting the Scottish DJ. Taylor Swift allegedly dumped Calvin Harris with a phone call. A source told the gossip website that Taylor called Calvin from Nashville at some point after his car crash to put an end to their relationship. Taylor is said to have been vague during the call, only saying she needed some space. 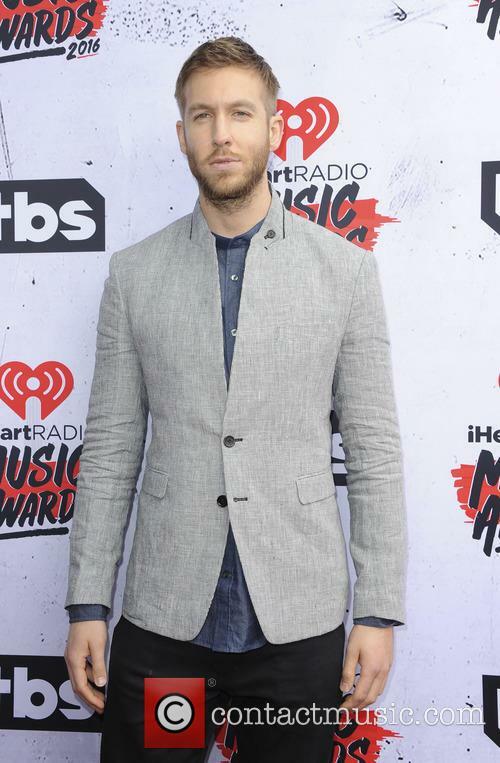 Continue reading: Did Taylor Swift Break Up With Calvin Harris Over The Phone? He's taking his mind of Taylor Swift with music. Amid his Taylor Swift break-up drama, Calvin Harris released the video for his latest single 'This Is What You Came For' yesterday (June 16th 2016) featuring Rihanna. 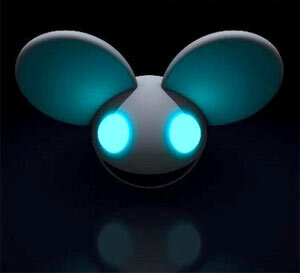 The song is the second single to be released ahead of his yet-to-be-announced new album, and the first for the year. Calvin Harris wants fans to focus on his music rather than his relationships right now as he launches his new video directed by Emil Nava who has previously worked with him on the videos for 'I Need Your Love' and 'Outside', both featuring Ellie Goulding (another of Harris' rumoured exes, incidentally). Newly single Taylor made a happy couple’s dreams come true on Saturday (June 4). Taylor Swift gave two fans an unforgettable wedding on Saturday, when she made a surprise appearance at their big day to perform hit ‘Blank Space’. Taylor’s appearance at the wedding was documented by guests on social media, who shared their shock at seeing the Grammy award winner in the flesh. Harris took to Twitter to say that he and Swift still "love and respect" each other. Calvin Harris has broken his silence about his split with ex-girlfriend Taylor Swift as he was spotted out and about driving his car, just over a week after his car crash that has caused him to cancel a number of live appearances. 32 year old Harris – whose real name is Adam Wiles – is reported to be the one who ended things after the couple had dated for 15 months. While he remained quiet about whether that was true, he did take to Twitter in order to assure fans that the break-up had been as amicable as can be expected in the circumstances, and that they remain on good terms. The pop power couple broke up at some point "last week", after dating for 15 months. 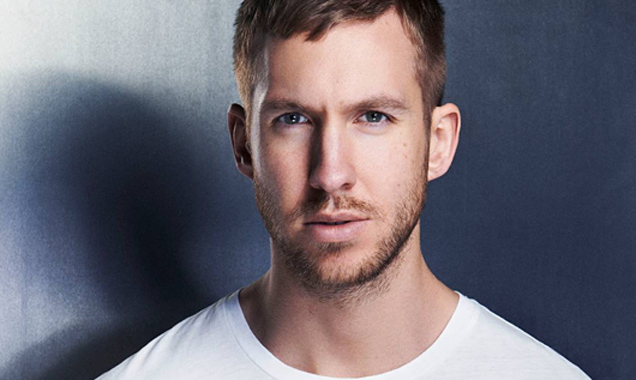 Calvin Harris has broken up with his pop superstar girlfriend Taylor Swift, multiple sources have confirmed via E! News, after dating for nearly a year and a half. The news comes as a surprise for celebrity watchers, as the couple celebrated their one-year anniversary back in March, and with each other’s touring schedules relatively clear at the start of 2016, things only seemed to be getting more serious. 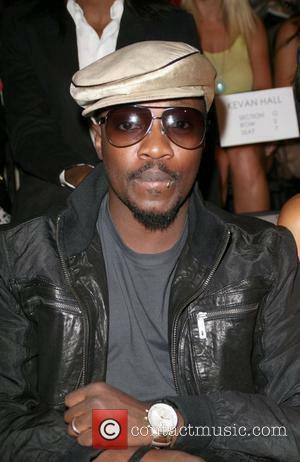 The DJ and producer was on his way to a show when he was involved in a collision in Los Angeles. 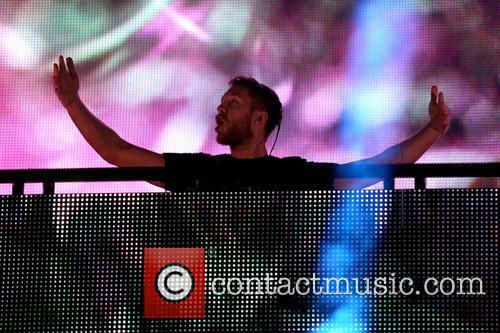 Calvin Harris is recovering after being involved in a car accident on Friday night (May 20th), his team have confirmed. Harris, real name Adam Wiles, was on his way to his regular show at Omnia nightclub when the collision happened at around 11pm and the DJ is said to have been taken to hospital after suffering a laceration on his face. 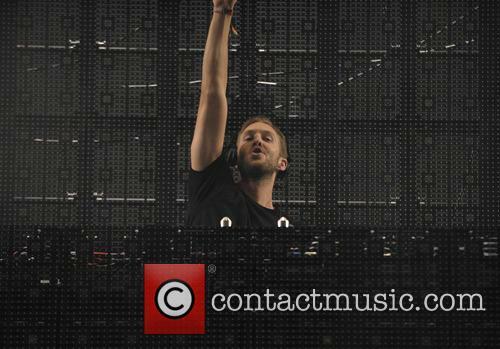 Calvin Harris was involved in a car accident on Friday night. 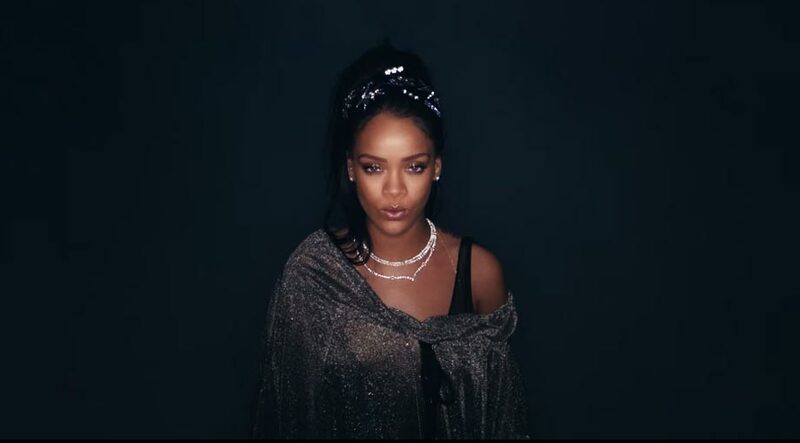 ‘This is What You Came For' follows the pair’s 2011 smash hit ‘We Found Love’. Scottish DJ Calvin Harris debuted his new song ‘This is What You Came For’ on BBC Radio 1's Breakfast Show this morning, which sees him once again teaming with Rihanna. 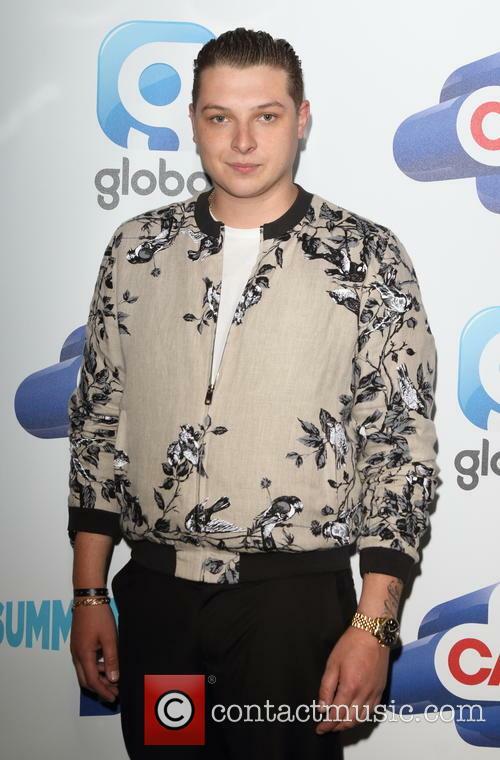 The pair previously worked together on 2011’s ‘We Found Love’, but Harris revealed that despite their previous success he was nervous when first playing her the new track. It's the first time they've worked together since their massive 2011 hit 'We Found Love', and it's released on Friday (April 29th). Pop fans looking forward to their summer holidays will be pleased to hear the news that Calvin Harris and Rihanna are teaming up once again for a new single ‘This Is What You Came For’, to be released tomorrow. The Scottish DJ announced via his Twitter page on Wednesday night that the new track, featuring the Barbadian superstar, will drop on Friday (April 29th). The pair last teamed up for a joint single on 2011’s enormous hit ‘We Found Love’, which reached the top of the charts all around the world and shot Harris to global fame. 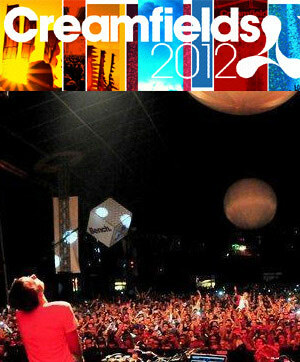 He’s been the highest-earning DJ in the world for the last two years, earning $66 million on each occasion. DiCaprio and Rihanna were first rumoured to be dating in January last year. Leonardo Dicaprio and Rihanna seemed to be enjoying themselves on Saturday evening (April 16) when they both attended Coachella after-hours event the Neon Carnival. The two stars, who have been the subject of dating rumours in the past, were photographed partying together at the event, while trying to remain incognito. Rihanna partied with Leonardo DiCaprio during Coachella over the weekend. 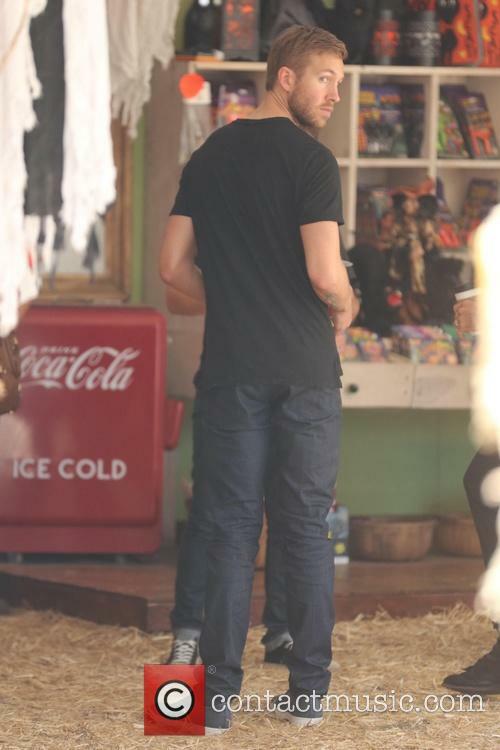 A source told People: "Leo slipped into the party incognito and was dancing and singing to 'No Scrubs’. He knew every word! A couple tables over Rihanna was dancing with a couple girlfriends. Leo saw her and made his way over to say Hi." Multi-award winning singer Taylor Swift added to her massive collection of gongs at the iHeartRadio Awards after she scooped four wins including Best Tour, Best Album of the Year for 1989, Best Female Artist and Best Meme-able Moment. The Wildest Dreams singer also took her moment in the acceptance speech spotlight to thank her boyfriend DJ Calvin Harris - real name Adam Wiles - for all his help and support. 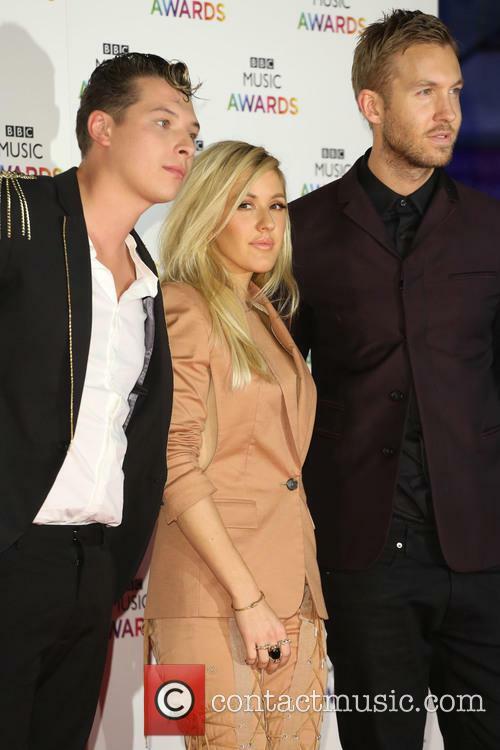 Ellie Goulding Announces New Collaboration With Calvin Harris; Says She's "Not Boring"
The 29 year old British star is hooking up with Harris for a third collaboration, due later in 2016. On the day she announces a brand new collaboration with her some-time musical partner-in-crime Calvin Harris, Ellie Goulding has given a new interview in which she’s tried to clear up a few misconceptions the public have about her – mostly, that she’s boring. 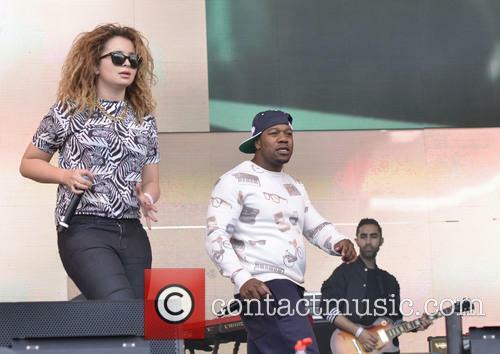 She and Harris revealed a new song is set to drop in the summer, which has been recorded but not yet given a title. The two have collaborated twice before, on 2012’s ‘I Need Your Love’ and 2014’s ‘Outside’, which between them have over one billion Vevo hits. Continue reading: Ellie Goulding Announces New Collaboration With Calvin Harris; Says She's "Not Boring"
The 11th edition of Wireless Festival takes place from July 8th-11th. 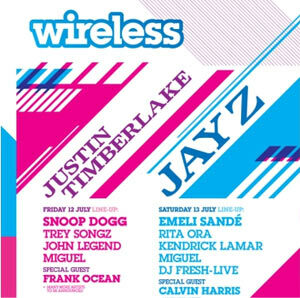 The headliners have been announced for this year’s Wireless Festival, less than a day before tickets go on sale to the general public on Friday (March 11th). Calvin Harris, Chase & Status and American rap star J. Cole have been unveiled as the headliners of the Finsbury Park spectacular in London. 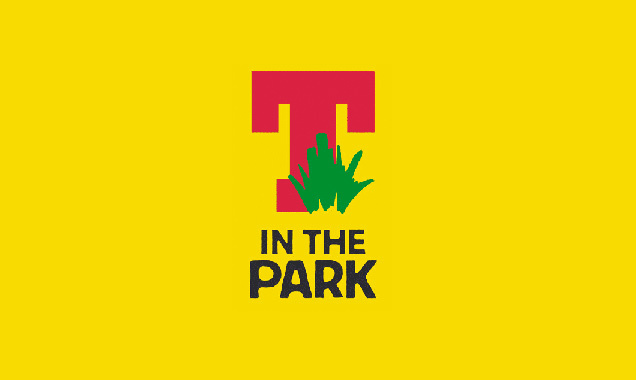 This year’s festival takes place from July 8th-11th, and tickets go on sale for the event at 9am on Friday morning at £59.50 for a day ticket. The annual festival is now in its 11th year, having started out as an indie-based day out but has now transformed into a showcased for pop, R&B and hip-hop. Swift shared a picture of Calvin's anniversary gift to her on Instagram. Taylor Swift and Calvin Harris have celebrated their first anniversary as a couple this past weekend, with Taylor taking to social media to share a picture of the superstar DJ’s gift to her to mark the special milestone. The pop power couple look to be spending their first Christmas together, and Swift posted a picture of Harris and her brother building a snowman. Taylor Swift is spending Christmas getting her boyfriend Calvin Harris and her brother Austin to bond with each other, taking a snap on Instagram of a snowman the three of them built together. “Really proud of ourselves over here,” she captioned the picture on Wednesday (December 23rd), which shows the three posing with their impressive creation in Colorado. Swift was wearing a ‘Rude-Olph’ beanie hat in the photo, and her younger brother Austin was lying on his side in front of the snowman. Sunday may have been Swift’s birthday but the singer also gave her fans a gift, announcing the‘1989 World Tour Live’ concert video. Taylor Swift turned 26 on Sunday and with it being December and all, what better way was there to celebrate than with a Christmas themed-bash? Swift and her friends (including beau Clavin Harris) enjoyed a very festive party to mark the singer’s special day and even Santa Claus turned up. Taylor Swift celebrated her birthday with a Christmas-themed bash. Swift marked her birthday on Instagram, by posting an adorable throwback photo of herself as a youngster, wearing a Little mermaid sweatshirt. ‘Today I begin my 26th year of freaking out over stuff,’ Swift captioned the picture. Taylor Swift has shared an adorable snap with her rumoured beau Calvin Harris. The two enjoyed an afternoon in the pool alongside an inflatable swan. Taylor Swift’s romance with Calvin Harris seems to be going well. The ‘Bad Blood’ singer posted a cute picture of the two enjoying a pool on none other than a giant inflatable swan. Swift was pictured sitting behind Harris, who was at the head of the swan, with her legs wrapped round his hips. She pointed triumphantly into the air whilst Harris shielded his eyes with one hand and gazed off into the distance. The two looked remarkably comfortable in each other’s company. Taylor Swift and Calvin Harris photographed holding hands in New York in May. Read More: Taylor Swift’s Concert Wristbands Helped Save Three Teenagers Lives. Guys. Guys. It's time to face the facts. Update: Taylor Swift and Calvin Harris are indeed a thing. Besides hanging out A LOT recently and adopting matching outfits (see here), the pair have now stepped out holding hands. So that means it’s on... right? 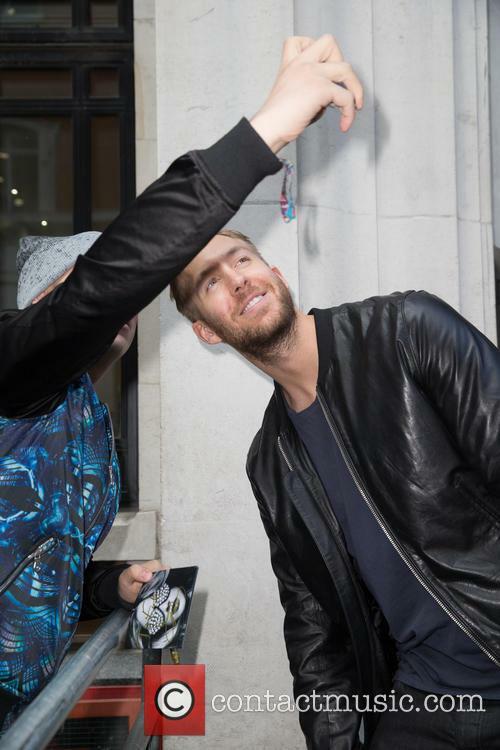 While not too obvious in this photo, that leather-clad arm is indeed attached to Calvin Harris. 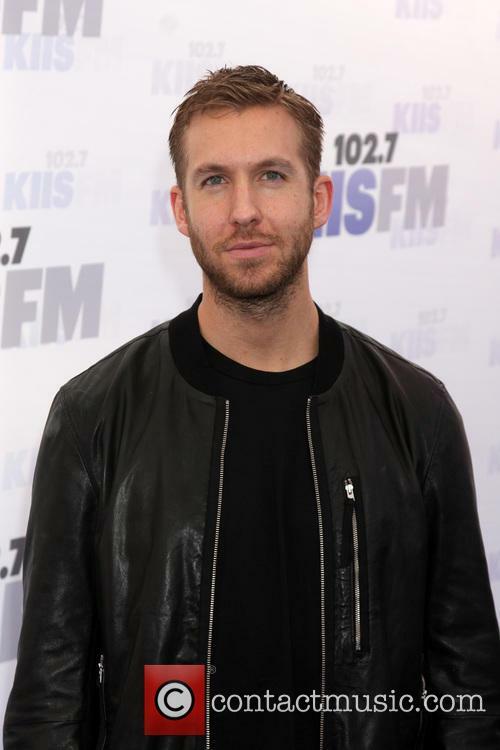 According to People’s timely report, The 25-year-old singer was spotted holding hands with DJ Calvin Harris as the pair left a concert at the Troubadour in West Hollywood on Thursday. What makes this even more awesome is that said show was by Haim, aka the awesome all-female indie trio, who vacationed with Swift last month. 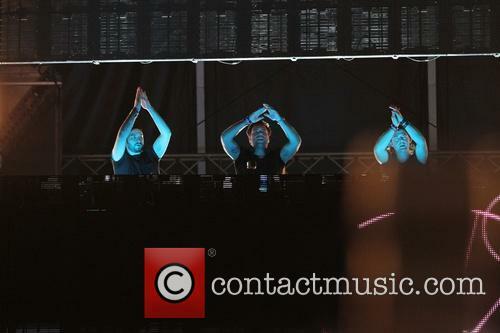 Under the terms of agreement in the new deal, the Scottish DJ will also work as a music consultant with Hakkasan Group. 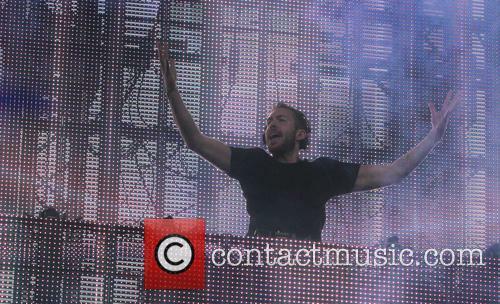 Calvin Harris will be a resident in Sin City for a little while longer! On Tuesday (Jan 27th) it was announced that the Scottish DJ has extended his Las Vegas DJ residency for another three-years with Hakkasan Group. 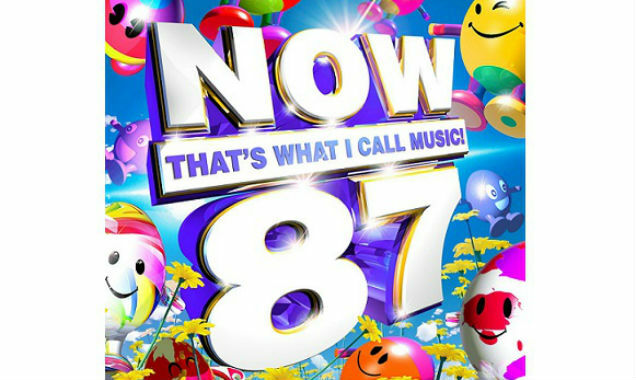 This exclusive new deal sees Harris take on more than just a DJing role. As well as holding residencies at Hakkasan Nightclub, Wet Republic at MGM Grand Hotel & Casino and the new Omnia Nightclub, which will open at Caesars Palace this spring, the 31-year-old will become a music consultancy position. 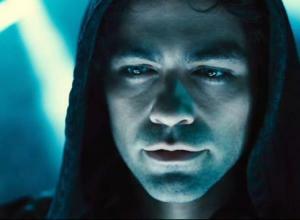 After making a name for themselves in Hollywood, Vincent Chase and his entourage of friends from Queens have finally made a movie. The only problem is, that after securing the chance to direct the film for 100 million USD, the film has gone over-budget by 15 million. The money is being put up by a wealthy Texas billionaire, yet the catch is that he really wants a return on his investment. 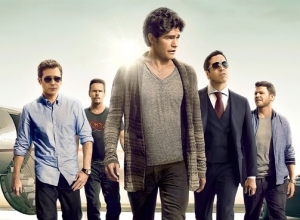 Chase and the gang have to ensure that the movie is a hit - otherwise, they'll have one angry producer and one murderous billionaire on their backs. That probably won't go away, even if they just move back to Queens. The Sunday Times has compiled its annual richest musicians list. They're all very rich. It’s time for the annual Sunday Times list of richest people under 30, so grab a tub of ice cream and start wondering what went wrong in your own life in comparison to these folks. 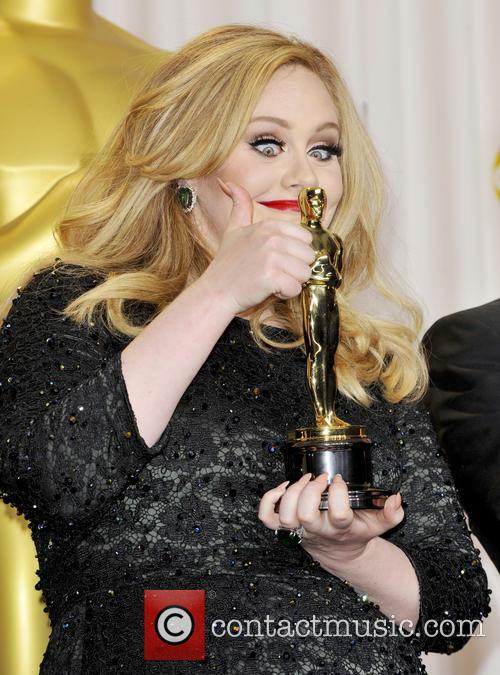 In a surprise twist, Adele (26) topped the list, despite releasing her last album in 2011. Adele’s list of achievements currently includes several Grammies and an Oscar, as well as £15 million earned since last year’s tally. There are also whispers of a new album coming at the end of this year, so we will probably see Adele near the top of the 2015 chart as well. Adele is a pro at turning heartbreak into art. Also lots and lots of money. 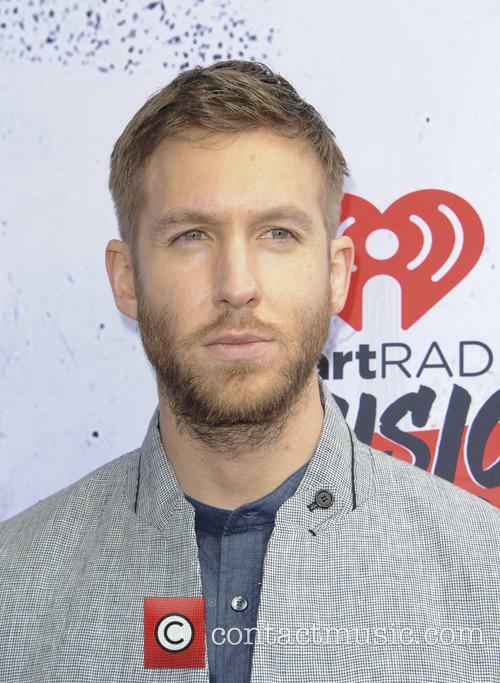 The second name on the list is also familiar it’s Calvin Harris, who is currently sitting pretty on top of the singles chart with his track Summer. 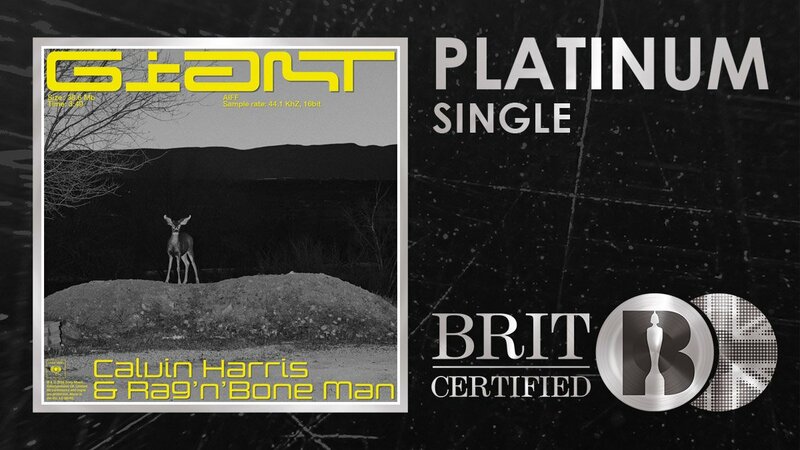 Harris, aka Adam Richard Wiles, dropped his third studio album 18 Months in 2012 and has been releasing a steady stream of singles since then. No wonder that his net worth is now estimated at £30 million. Coachella 2014 will be returning to Indio, California, this spring for a two-weekend spectacular that will see some of the world's biggest performers gather in one polo field in the middle of the desert. This week the full line-up for the latest incarnation of the ever-popular festival was announced, with the bill yet another feast for the eyes (and eventually the ears too). 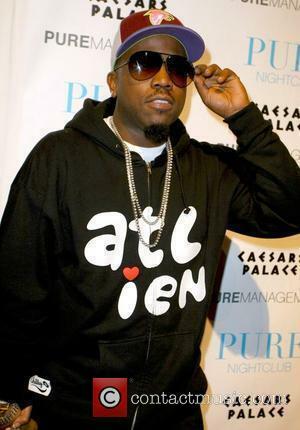 Eight years since their last album and eventual hiatus, Outkast will reform to headline the first day of the festival, which will kick start on the weekend of 11-13 April. The Grammy-winning hip-hop duo will be joined on the first day by fellow returnees The Knife, who released their first album in seven years - the acclaimed Shaking the Habitual - in 2013 and The Replacements, who reformed in 2012. 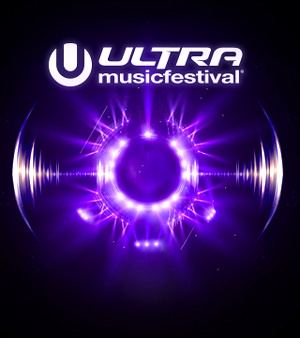 Ellie Goulding, Chromeo, Haim, A$AP Ferg, Bryan Ferry, DJ Falcon and many others will also appear on the first day. Rita Ora Booted Out Of Flat For Being Rowdy Neighbour? Apparently the popstar isn't the most courteous of neighbours. Rita Ora is apparently on the move out of her swanky west London apartment after her neighbours complained that she was too noisy to live near, according to The Sun. If the rumours are true, the 'Shine Ya Light' singer has been asked to find somewhere different to live after disgruntled, and probably sleep-deprived, neighbours complained to the landlord about wild, all night parties. Rita Was Rapped For The Racket. "Rita is on the move after some complaints about noise in her last place," said a source who added "Rita has been told about the noise before but she ignored it and now the landlord says she has to go. This isn't the first time she's been threatened with eviction but it's much more serious now. Rita lives in a nice building with a lot of older neighbours who aren't happy with her." 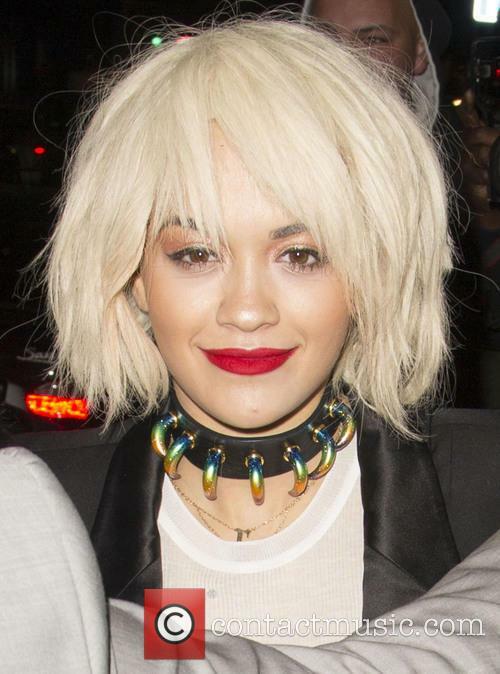 Continue reading: Rita Ora Booted Out Of Flat For Being Rowdy Neighbour?